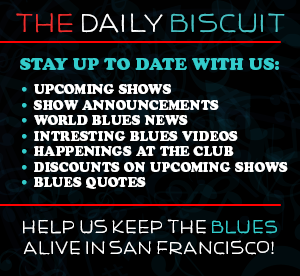 The Bay City Blues is our weekly showcase of world class Blues music and superb instrumental talent. This event is a celebration of the Blues in all its forms and an adventure into the depth of a national genre. 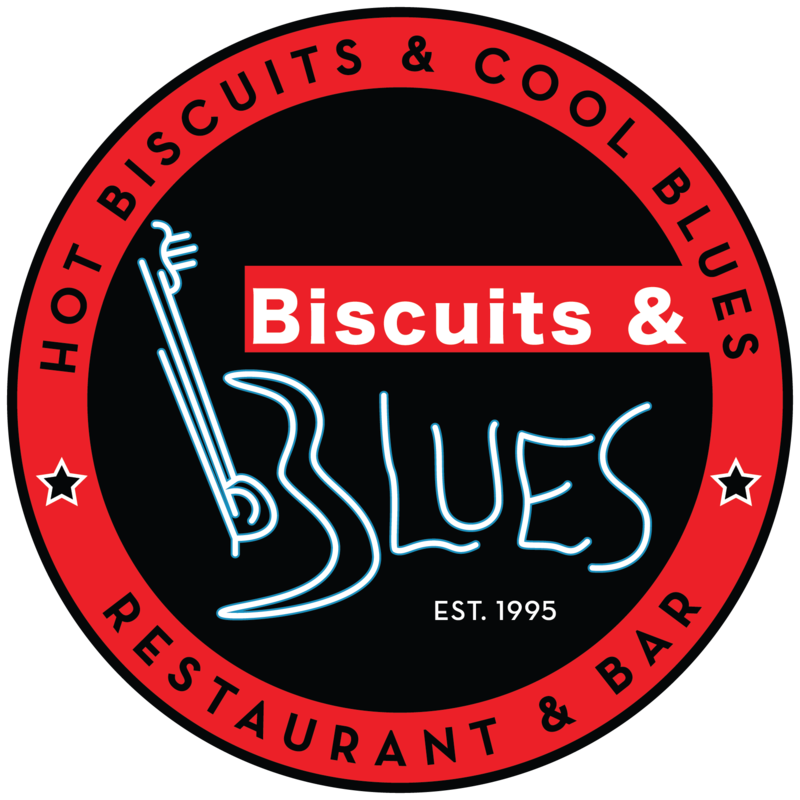 Hosted by the nationally recognized Chris Cain & his All-Star cast of Musicians, every week they invite a new special guest to accompany them on stage and present new, upcoming, & old talent from the blues world! 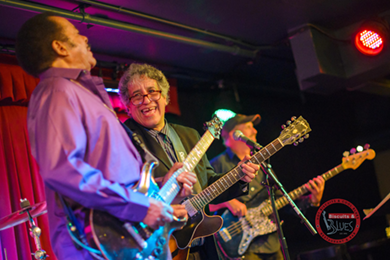 Bay City Blues is our tribute and exploration into the Blues genre, it is a special event in which we all get to help, share, & “Preserve the Blues." Chris Cain's jazz-tinged, blues soaked guitar and deep, warm vocals have the maturity and authenticity of bluesmen many years his senior. His expressive style is the result of a lifetime of study and the relentless pursuit of music mastery. His passion and intensity are a blend of his mother's Greek ancestry and his father's soulful black heritage.